Carrie Spradling joined Walker-Alley & Associates, LLC in 2013. 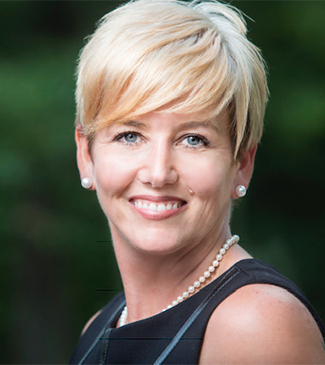 Carrie has been in the real estate industry full time since 1999, primarily in lending and banking. She has a broad scope of knowledge in many different areas of real estate. Being a Shreveport-Bossier native, Carrie has deep roots in Northwest Louisiana along with strong business alliances. She is a graduate of Louisiana State University-Shreveport. She is very active in civic organizations including the Bossier Arts Council and is a 2010 recipient for 40 under 40 Leadership Award by the Shreveport Chamber of Commerce.